Fabulous loft living in the Jack Kerouac Lofts in the Ballpark/Union Station North neighborhood. 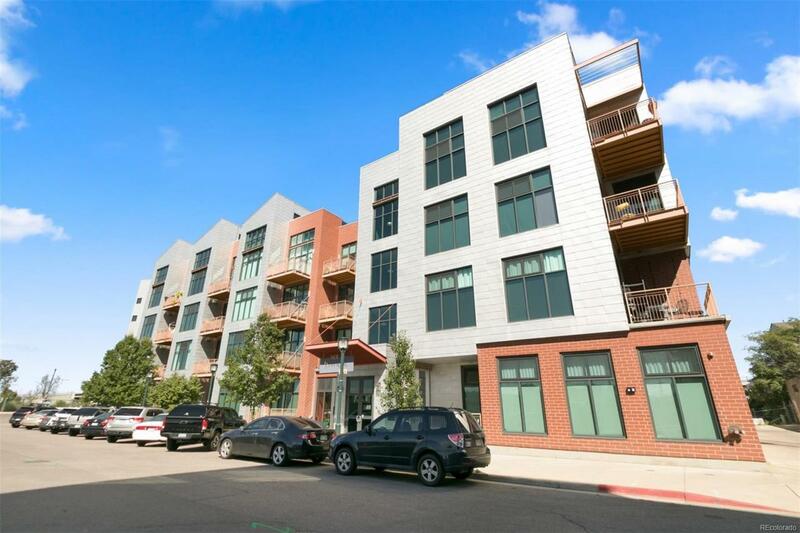 Bright and spacious loft with 16-foot ceilings, large windows, and a balcony. Secure building with a large entry foyer, plus a deeded parking space in the garage. Studio layout with a private bath and laundry/storage room. Head to the Platte River, neighborhood parks, shopping, and great restaurants. Everything you need to enjoy living downtown is within a few minutes from the condo. This is an income restricted condo through the Office of Economic Development. Guidelines are in the broker remarks and in the supplements attached.